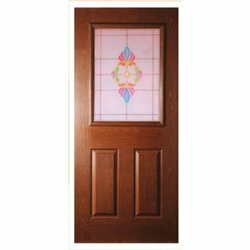 Our product range includes a wide range of glass doors. Our company is ahead among the competitors in the industry for manufacturing, supplying and trading a range of Glass Doors. We also offer an exclusive range of services or the same. These glasses are widely used by the clients for the designing of doors and also for the tables for living room. Our clients can avail all our products and services from us at reasonable rates. Looking for Glass Doors ?